This entry is filed under aluminum kiosks, commercial kiosks, custom kiosk manufactures, custom kiosks, kiosks for sale and tagged aluminum carts, aluminum kiosks, Canada, cart designs, Carts, carts for sale, carts in malls, cell phone carts, cell phone kiosks, commercial carts, commercial kiosks, custom cart manufactures, custom carts, custom kiosk manufactures, custom kiosks, jewellery, jewelry carts, jewelry kiosks, kiosk designs, Kiosks, kiosks for sale, kiosks in malls, mall carts, mall kiosks, Mexico, mobile carts, mobile kiosks, mobile stores, modular carts, modular kiosks, parfuma, Parfume, Perfume carts, perfume kiosks, retail cart displays, retail cart fixtures, retail carts, retail kiosk displays, retail kiosk fixtures, retail kiosks, shopping centre carts, shopping centre kiosks, specialty carts, specialty kiosks, sunglass carts, sunglass kiosks, USA, watch carts, watch kiosks. 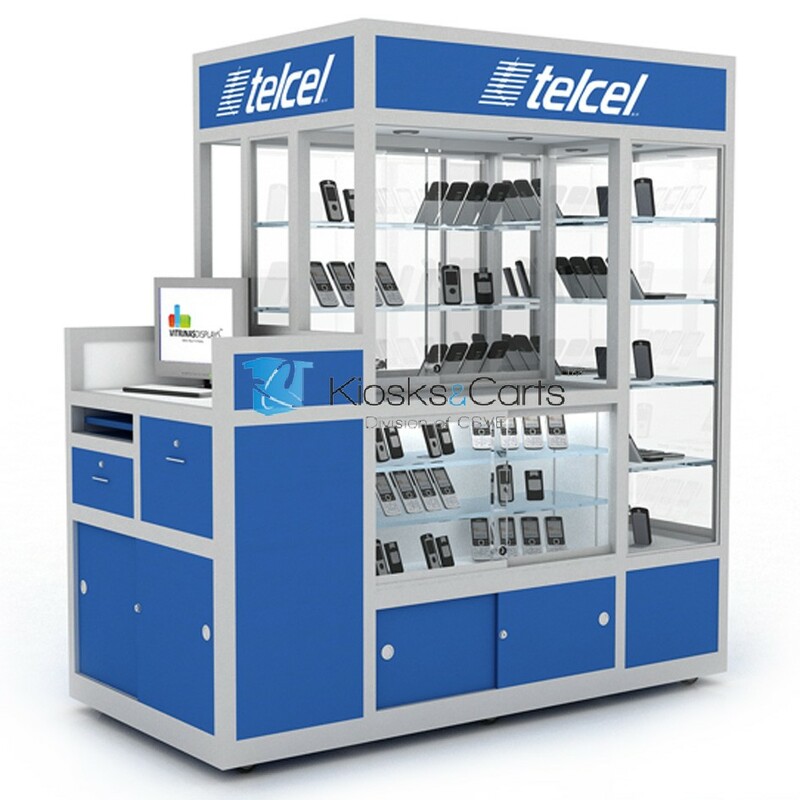 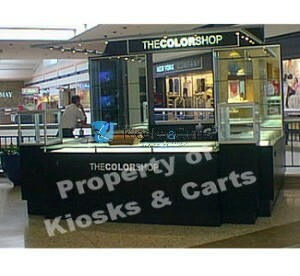 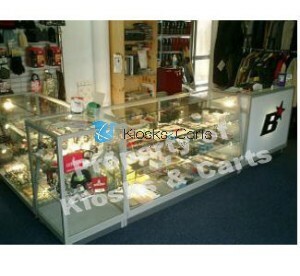 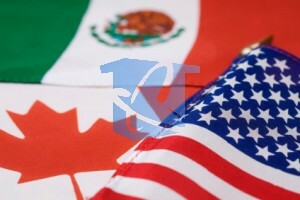 We offer the largest selection of retail mall carts and kiosks available anywhere in the USA or Canada. 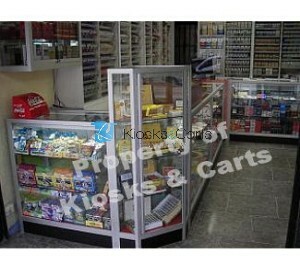 We have 2 kinds of cart catalogs. 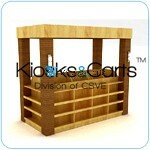 The economy retail cart catalog is our most popular catalog where we offer the largest selection of mill work carts. 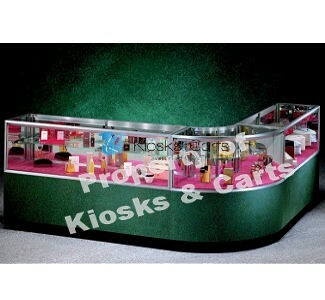 The classic mall cart catalog offers shopping center carts made out of our patent aluminum extrusion. 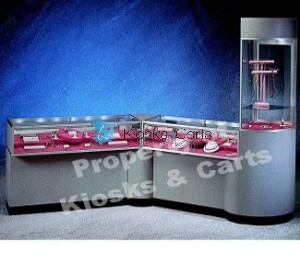 For more information please email or call us! 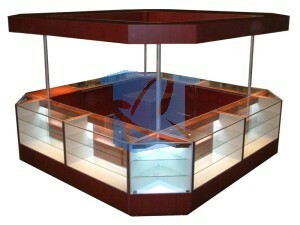 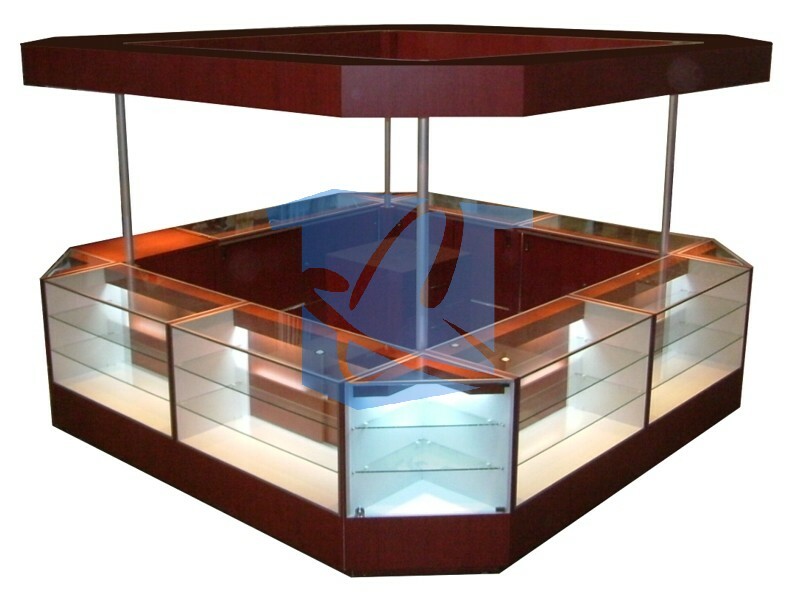 This entry is filed under custom kiosk manufactures, custom kiosks, jewelry kiosks, watch kiosks and tagged aluminum carts, aluminum kiosks, Canada, cart designs, Carts, carts for sale, carts in malls, cell phone carts, cell phone kiosks, commercial carts, commercial kiosks, custom cart manufactures, custom carts, custom kiosk manufactures, custom kiosks, jewellery, jewelry carts, jewelry kiosks, kiosk designs, Kiosks, kiosks for sale, kiosks in malls, mall carts, mall kiosks, Mexico, mobile carts, mobile kiosks, mobile stores, modular carts, modular kiosks, parfuma, Parfume, Perfume carts, perfume kiosks, retail cart displays, retail cart fixtures, retail carts, retail kiosk displays, retail kiosk fixtures, retail kiosks, shopping centre carts, shopping centre kiosks, specialty carts, specialty kiosks, sunglass carts, sunglass kiosks, USA, watch carts, watch kiosks.